SMIDGE OF THIS: Now's The Chance For New Decor! Now's The Chance For New Decor! There's something really refreshing about moving. Nerve-wracking, stressful, AND refreshing. It's an opportunity to clean out clutter, decide what really matters to you, and even redecorate your rooms if time and funds allow. The frugal part of me just wants to move our entire rooms over from the old house to the new house, selling nothing and buying nothing. But that is not really practical or feasible, and it's certainly not fun. I've been a Pinterest addict (like ... send help) over the last couple of weeks. Here are some of the photos that have been capturing my attention! I'm hoping they allow us to still use our big pieces of furniture and just tweak the whole look with some smaller, more wallet-friendly accessories. This is the look I always gravitate towards. 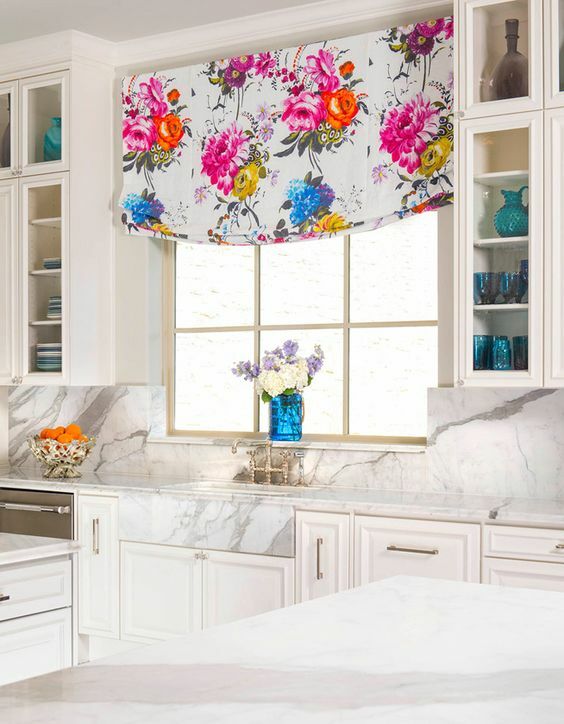 Light and bright with punchy, colorful accents. The kitchen is way lighter than ours will ever be, but I love this. wayyyyy too masculine to go for this look) but I think it's perfect. Saw these on Pinterest and love the play on the traditional round rings. 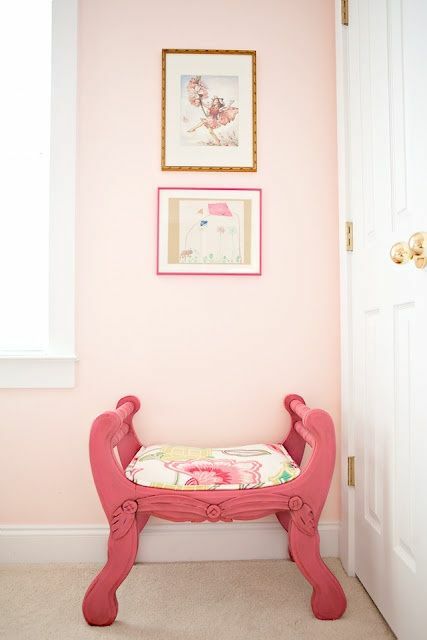 This is the look I'm going for in Charlotte's nursery. So pretty. It looks like they used chalk paint for this matte look on the stool. I found THIS one on Amazon that looks like a similar color and less than $15. 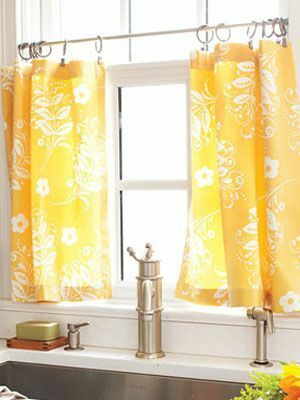 I may end up doing little cafe curtains in the kitchen. I love this look. AND ... 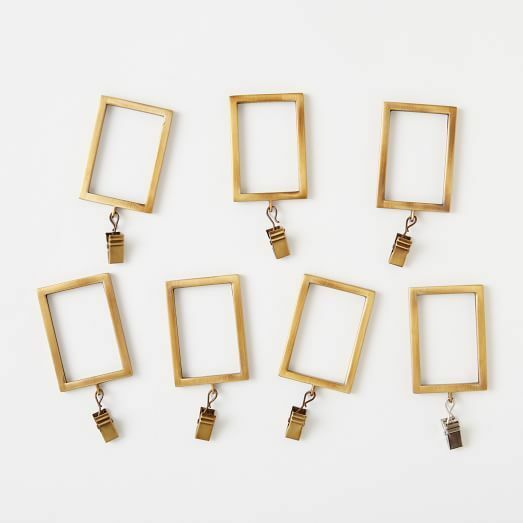 I could use those rectangular clips here which would look fab. I will definitely be scouring consignment stores, antique stores, and Etsy for budget-conscious finds for our new home. You know I'll share any great scores with you! Don't forget that I am currently running a $100 VISA gift card giveaway on this blog post! You can enter just by leaving a comment answering the question. Thanks to L’il Critters™ for sponsoring the giveaway. We're redecorating the master -- upholstered bed! 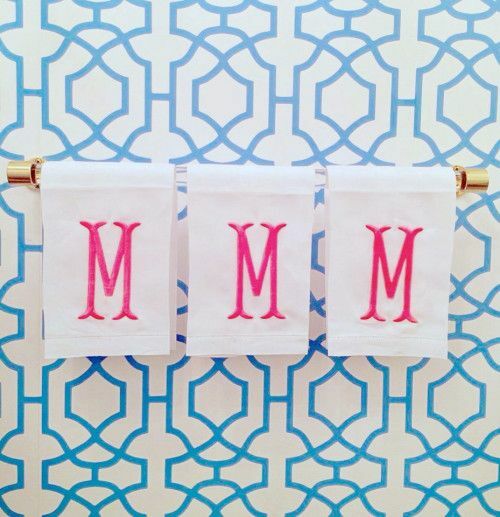 new monogrammed duvet & shams! -- and since the bedding is sooooo plain, I'm thinking of going big on window treatments. 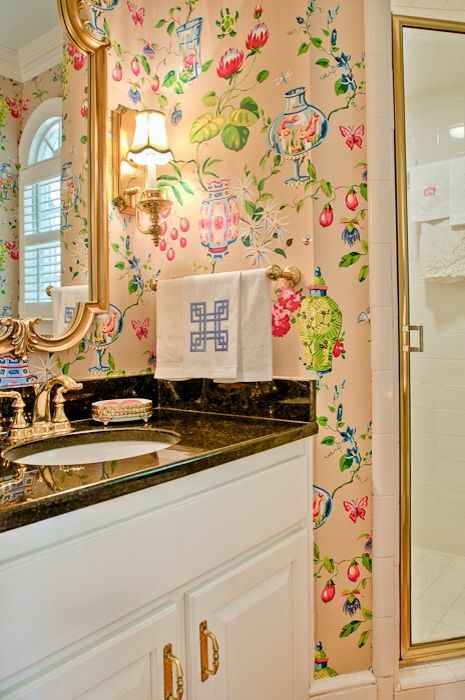 The floral pattern in the first pic is AMAZING and I covet it deeply. Even though we're currently in a home that could end up being our forever home, this still makes me want to move! There is something about moving that just makes you feel so fresh and new! We just moved to Charleston and are house hunting and I couldn't help but already create a "Charleston House" board and start pinning away. I love everything you have above! !